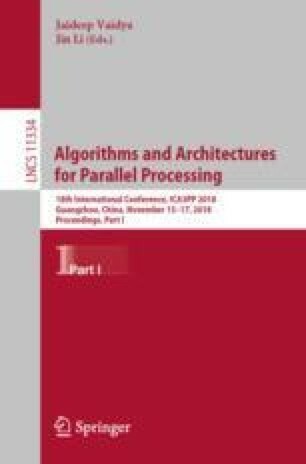 To improve the intelligent image recognition abilities of edge devices, a parallel-optimization-based framework called POWER is introduced in this paper. With FPGA (Field-Programmable Gate Array) as its hardware module, POWER provides well extensibility and flexible customization capability for developing intelligent firmware suitable for different types of edge devices in various scenarios. Through an actual case study, we design and implement a firmware prototype following the specification of POWER and explore its performance improvement using parallel optimization. Our experimental results show that the firmware prototype we implement exhibits good performance and is applicable to substation inspection robots, which also validate the effectiveness of our POWER framework in designing edge intelligent firmware modules indirectly. Supported by Guangdong Power Grid Co., Ltd. Science and Technology Program under Grant No. GDKJXM20161136. This work is funded by the Guangdong Power Grid Co., Ltd. Science and Technology Program under Grant No. GDKJXM20161136.